Provide comfort for the family of Richard Hopkins with a meaningful gesture of sympathy. 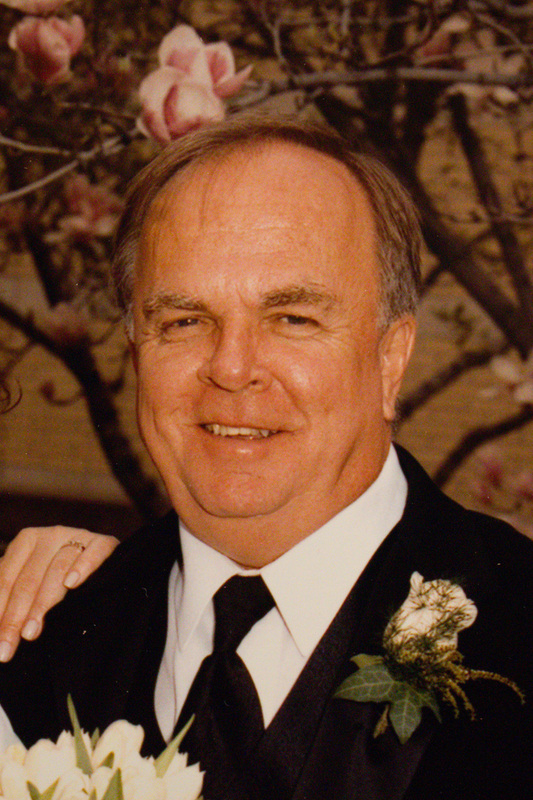 Richard (Rick) Alan Hopkins, age 75, died on January 24, 2019 at Dufferin Oaks Long Term Care Facility in Shelburne, Ontario. He was born in Halifax, Nova Scotia to Robert and Pauline (Underwood) Hopkins. He was the second oldest of 4 children. Rick was preceded in death by his parents and wife, Theresa Anne (Gallant) Hopkins. He was a loving father to Angela (Martin) Bamford and a devoted grandfather to Clare and Joshua. He will be greatly missed by his siblings Gerald (Barb) Hopkins, Mary (Gerry) Banks and Terry (Janet) Hopkins. As per his wishes, Rick will be laid to rest with his wife Theresa in Dartmouth, Nova Scotia at the Mount Hermon Cemetery. A Celebration of Life will be held on February 10, from 3pm-5pm at the Erin Legion. 12 Dundas Str. E., Erin, Ontario. In lieu of flowers, please feel free to make a donation to the Alzheimer’s Society. A Celebration of Life will be held on February 10, from 3pm-5pm at the Erin Legion. 12 Dundas Str. E., Erin, Ontario. Donations are being accepted for: ALZHEIMER SOCIETY OF DUFFERIN COUNTY. When a story starts.. “Remeber the time Rick....”. The other people laugh and say “ oh my lord, he was so funny, and what a great guy”. Anyone who was fortunate enough to work with Rick, has at least 1 great story to share. (Did those slippers ever thaw? ) Rest easy Richard.. thank you for the privilege of working with you. Deepest sympathies to your family. My thoughts are with Rick's family. Rick was an incredible dispatcher and I so appreciated his skill and sense of humor. When he was your dispatcher you knew the shift would be that much better because he was there.